CCleaner.com - Thanks for joining us at IP Expo! The two-day show covered everything from cloud solutions and infrastructure to DevOps and analytics. With 300 exhibitors and 300 conference sessions, it was a fantastic opportunity for the industry to share the latest innovations. It was great to see our stand busy with visitors ready to talk to us about CCleaner’s on-premise and cloud-based solutions. Having recently had our software performance tested by Passmark, a third-party performance benchmarking specialist, we were eager to share the benefits of optimizing business endpoints and the results found in our new report: How optimized business endpoints save IT time and money. Passmark’s tests found that on average, using CCleaner and Defraggler can increase available free RAM by 36% and that weekly automated cleaning will recover 34GB of disk space over the course of a year. Their comparison of a manual clean by an experienced engineer to the automated process in CCleaner, showed that using CCleaner is 20 times faster than performing the same clean manually. Here’s where you can read the full results. At the show, we also gave away three Amazon Echos; one to each of our prize draw winners. 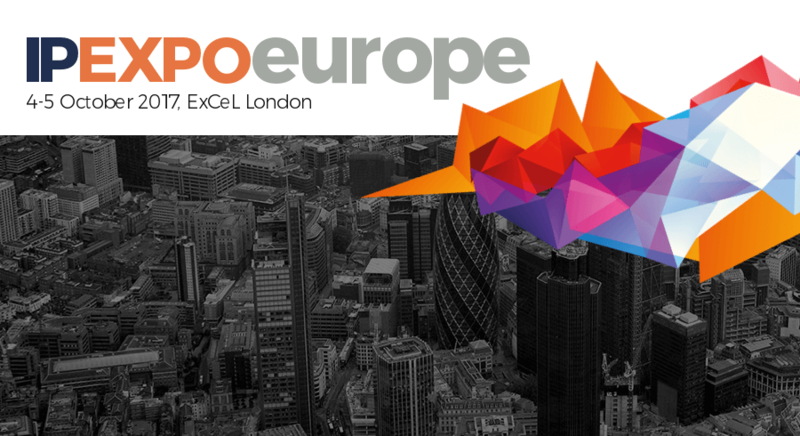 If you spoke to us at IP Expo, we’ll be in touch soon. If you'd like to get in touch, please feel free to email us. Hopefully we’ll see you next year!